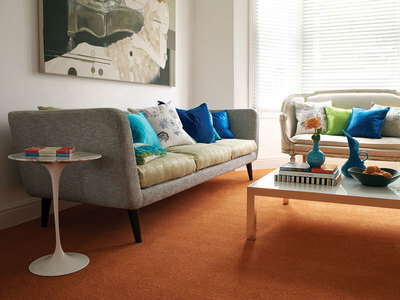 As any Interior Designer will tell you, the floor should be the starting point for your scheme. 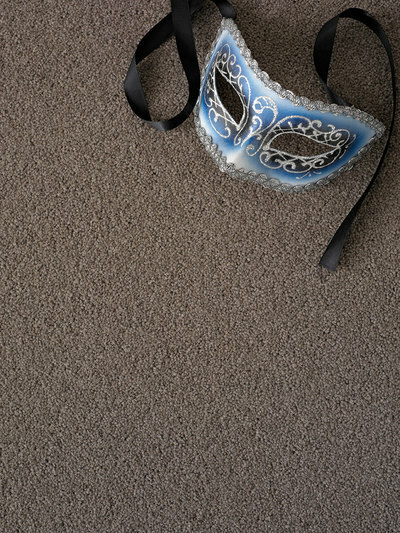 Find a carpet you love and you can create your perfect room around it. 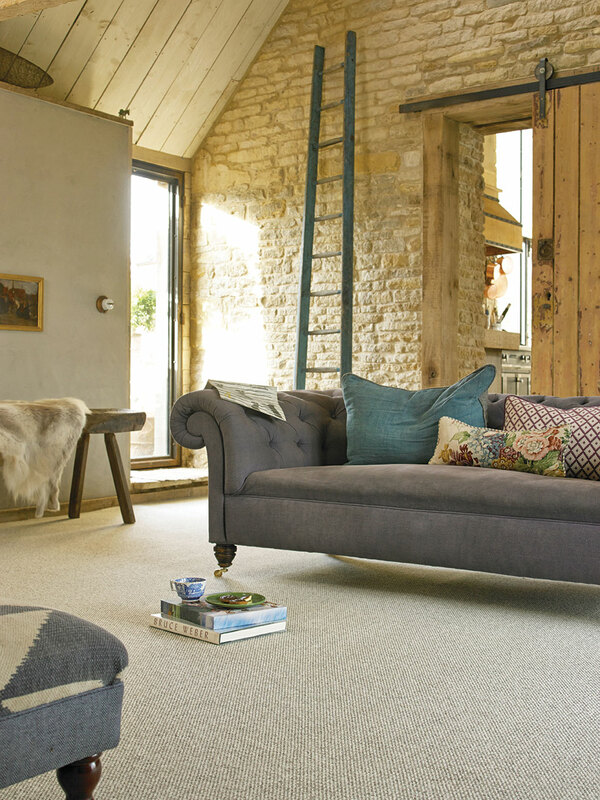 With so many options to choose from it's easy to become overwhelmed, so here's some room inspiration and our favourite ranges. 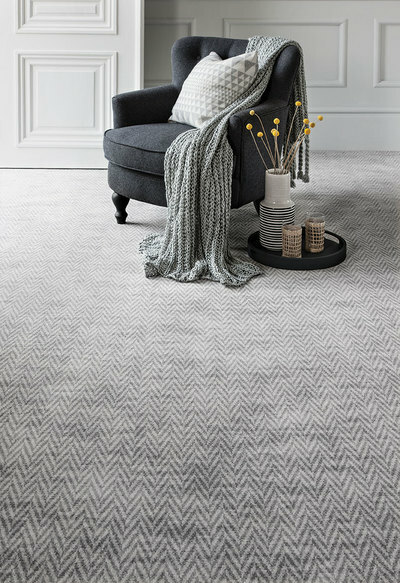 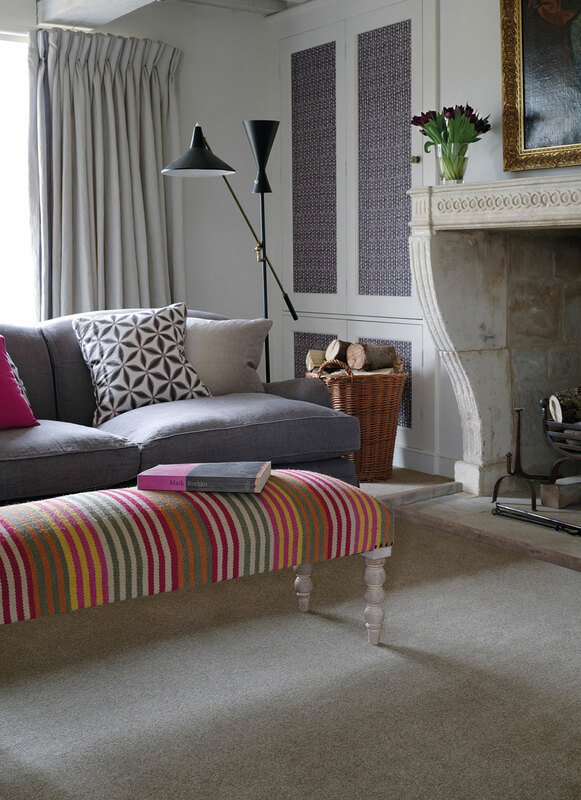 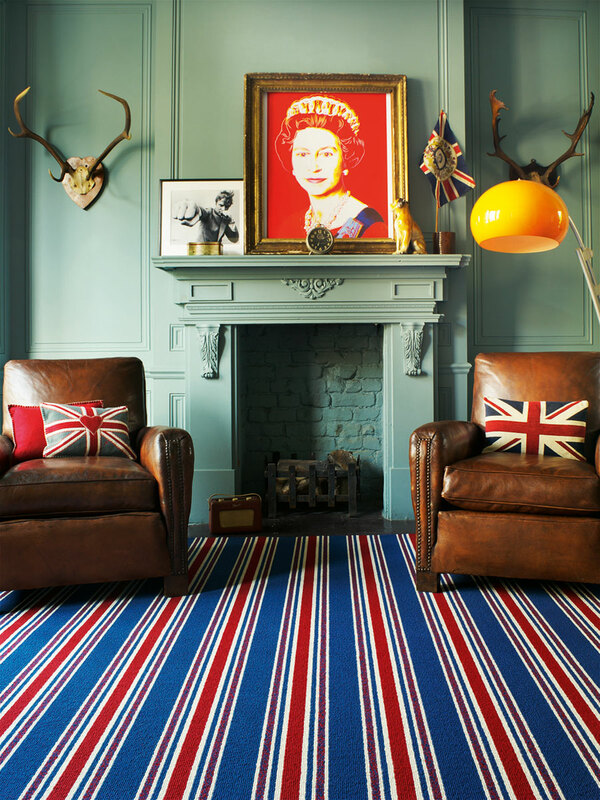 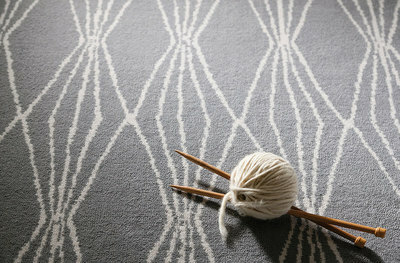 Axminster Carpets' range of luxurious, natural wool carpets in inspirational designs create a focal point in any home. 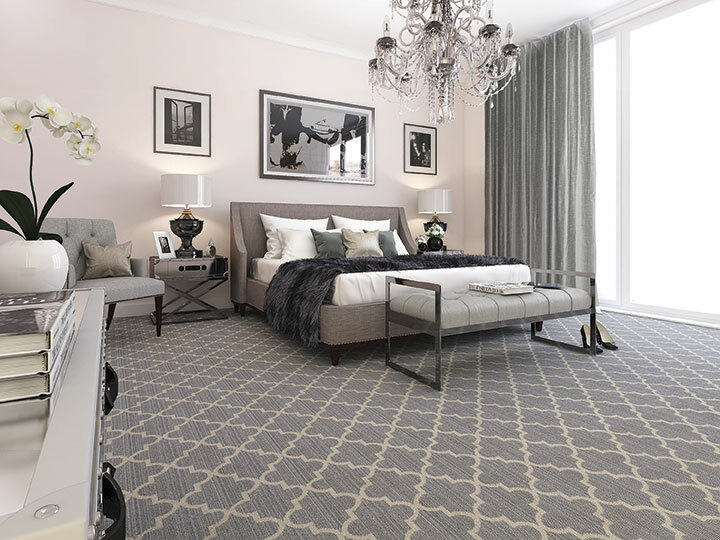 Victoria Carpets manufacture all types and qualities of tufted products, produced in wool, wool mix and man-made fibres which cover a wide selection of styles and price points, they are also one of a few companies which still produces woven Wilton carpets. Brockway work with the country's leading designers and colourists to stay one step ahead of consumer preferences and stay in touch with spinners, yarn suppliers and retailers to monitor trends. 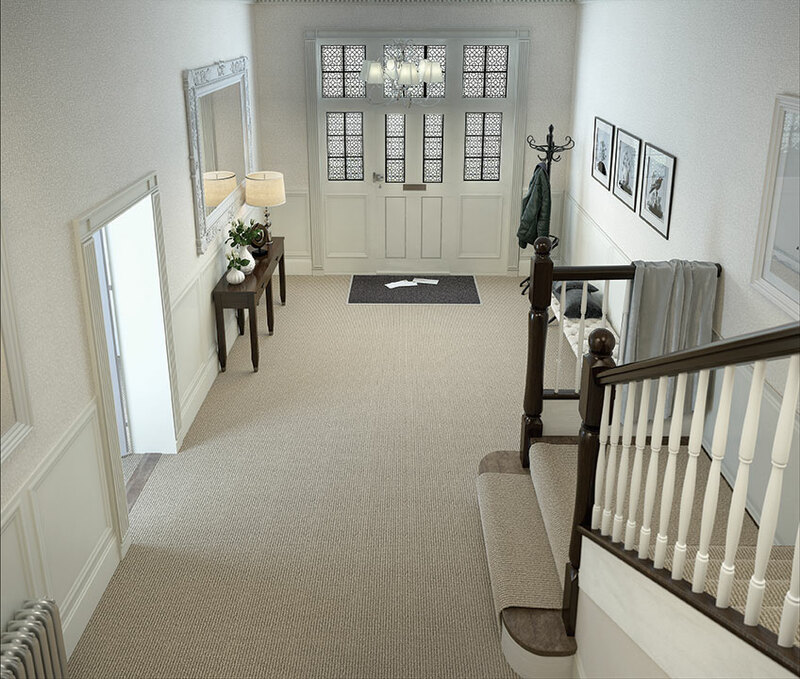 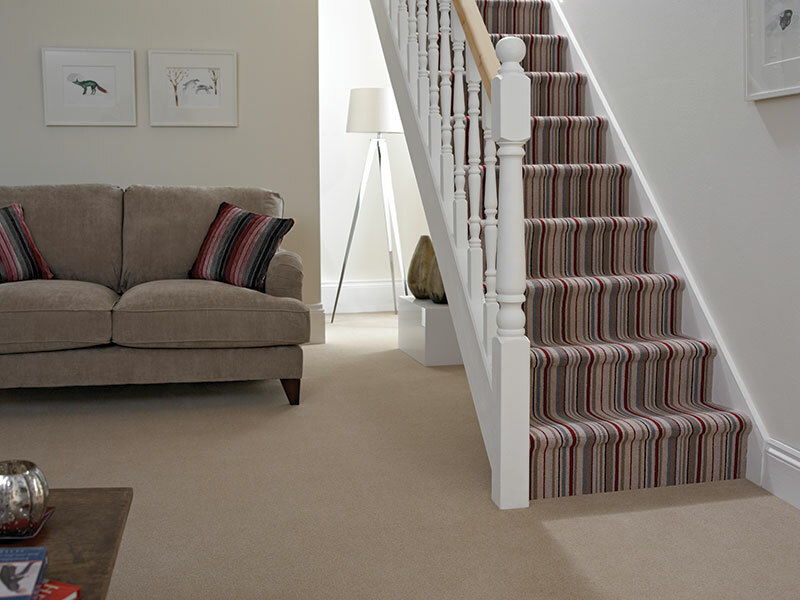 ​All carpets are hand finished to make sure they reach the high standard of quality required. 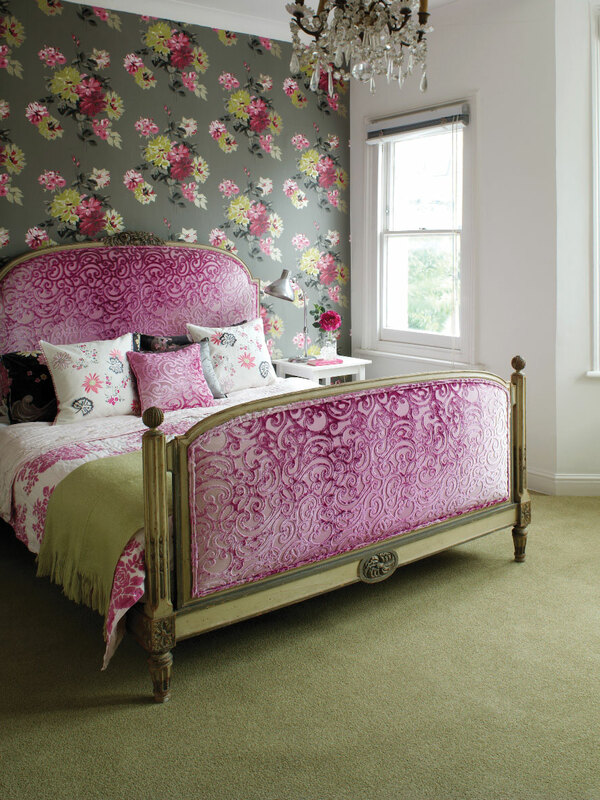 Subscribe for the latest offers!